I on behalf of Dada Group Expresses deep gratitude and thanks to all of its customer for rendering sincere co-operation and assistance which has made it to become a world-renowned Group in a very short time. We believe in warm customer relationship. Our customers are not only Customers but also partners in our endeavor. Our core business philosophy revolves around persistent endeavors in improvement of our existing enterprises, constant quest in diversification and focus on quality management. 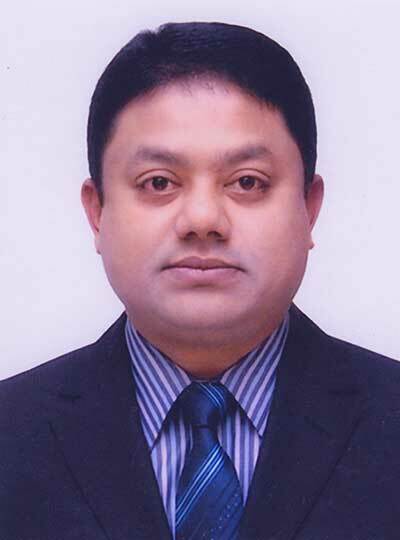 We have introduced the best technology in Bangladesh through a Collaborations with Various foreign Company. We have dedicated our knowledge and effort to the development of product. We are developing new products keeping unique harmony between man and technology. We are grateful to all our clients, stakeholders, partners, and suppliers and associates within and outside Bangladesh, who have supported us in different way to establish a firm footing in industrial sector of Bangladesh. We aspire to grow in order to contribute towards making a prosperous Bangladesh..